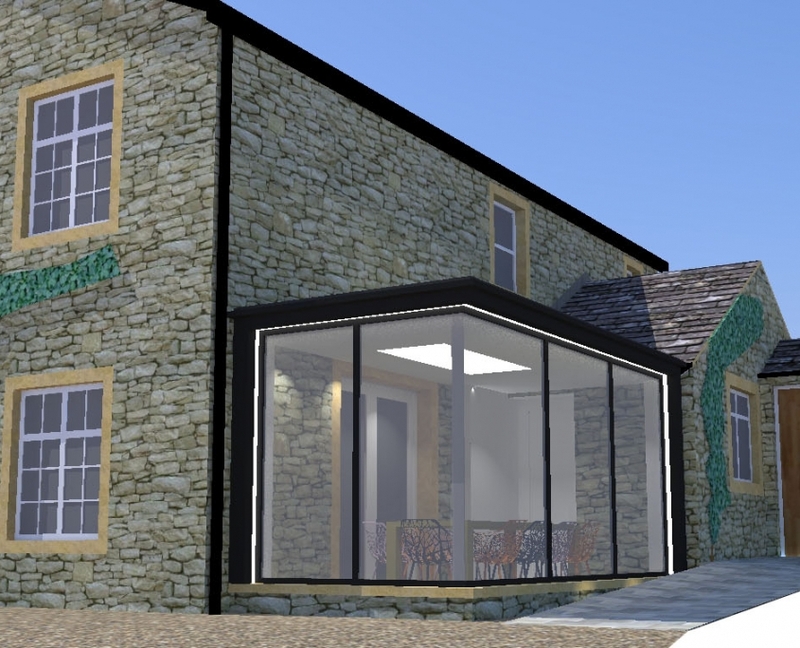 Rural application for a private client to provide a porch and substantial garden room, to a traditional farm house in greenbelt. In keeping with the character, scale and design of the existing dwelling. Materials matching those of the existing dwelling. 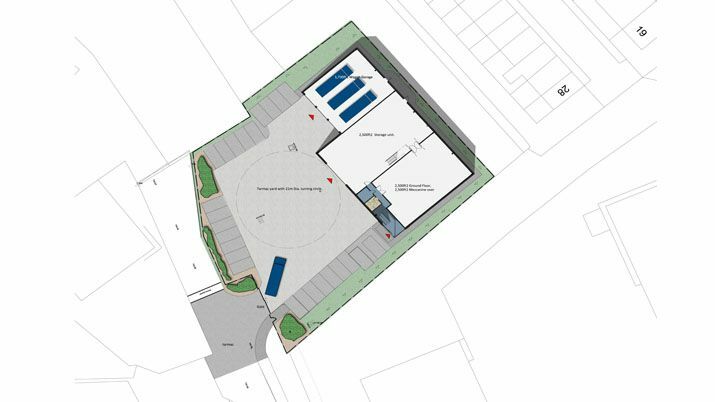 Currently a vacant plot of land just off an industrial estate near the centre of Barnoldswick, the site is currently land locked from the main estate road by a Beck, with various site issues to be resolved. Access will be provided in the form of a bridge, spanning the Beck allowing access for HGV’s and delivery vehicles along with staff access. The building itself combines vehicle servicing and parking bays, storage bays, preparation areas and office space for staff. 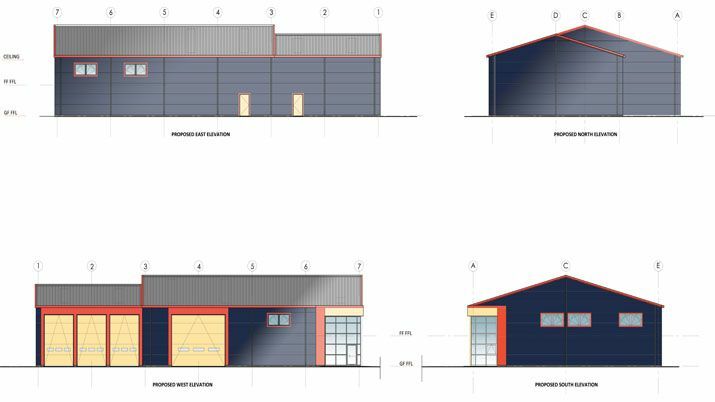 When complete the building will provide the client with a modern facility from which to run his food preparation and distribution business.